FAQ: Can I install my product myself? We do not offer products for self installation. 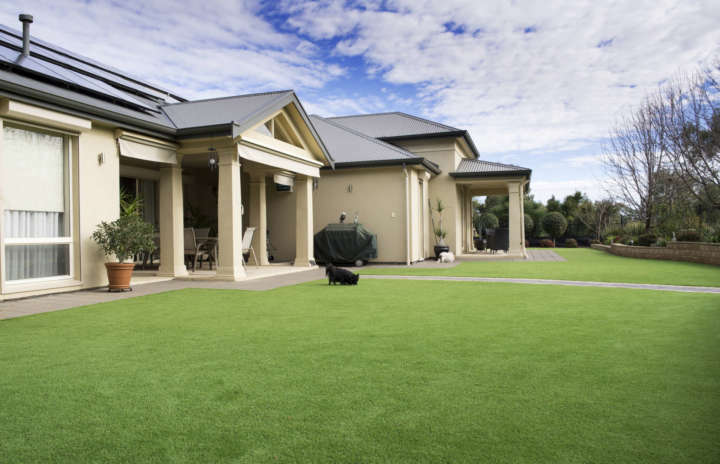 Australian Outdoor Living is a full-service company. We have always prided ourselves on every aspect of the job – from the initial in-home consultation all the way through to the service we provide after your product has been installed. This includes our installation process, which was designed with efficiency in mind. Our installers also have the benefit of being knowledgeable about the product, meaning they can ensure you will get the very best out of it for years to come. We offer the best service money can buy, and we feel that each step of that service is as crucial as the last – this includes installation! PrevPreviousDo you use licensed tradespeople?